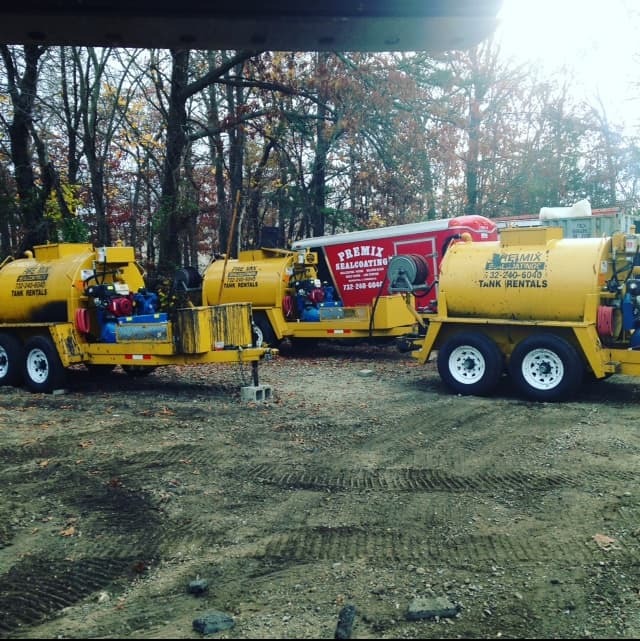 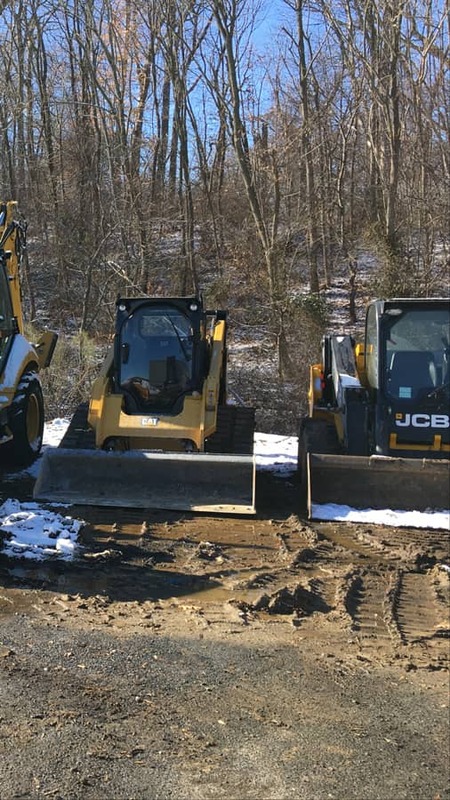 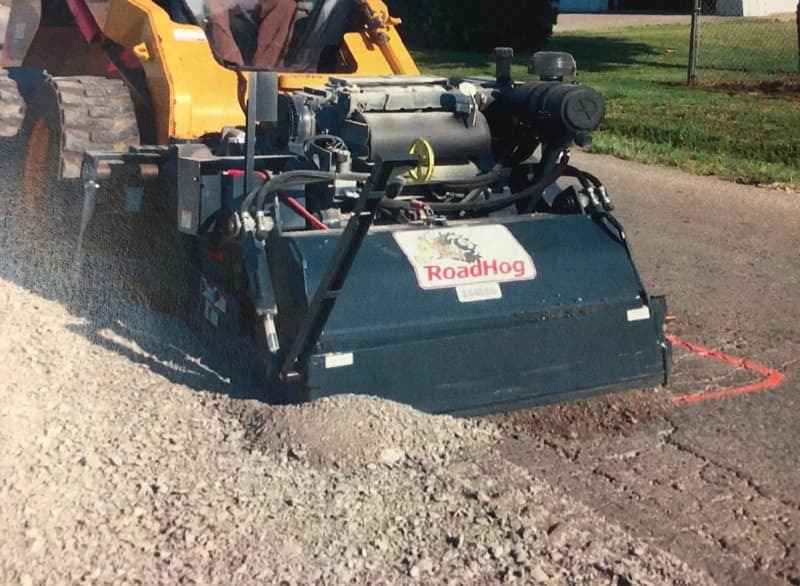 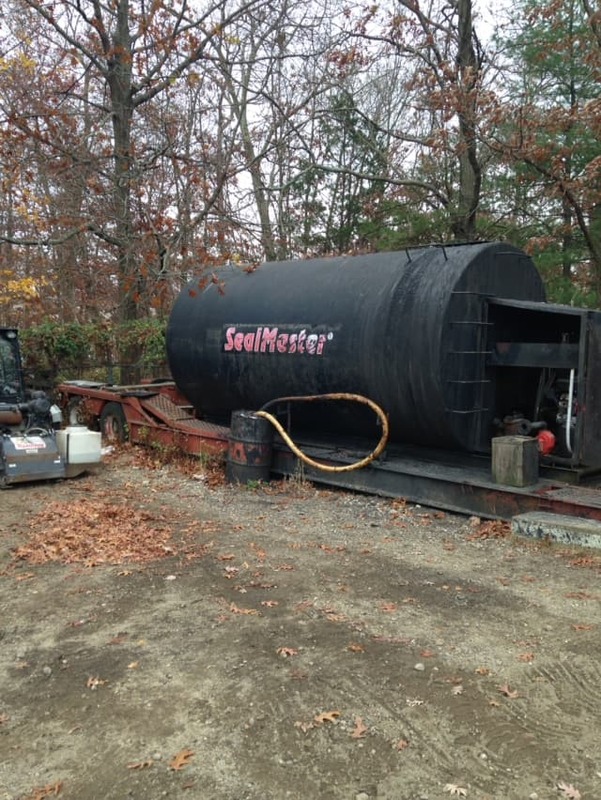 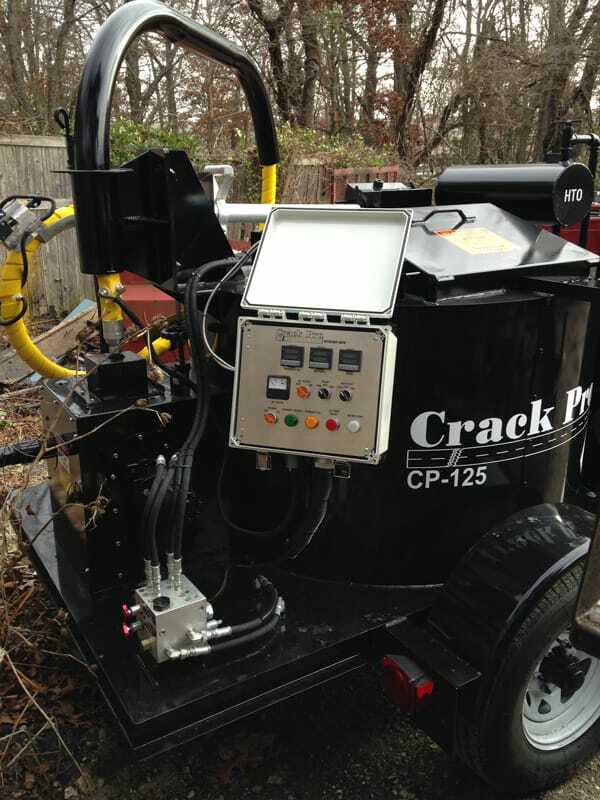 Asphalt Care Equipment Rentals in Toms River, NJ | P.S.C. 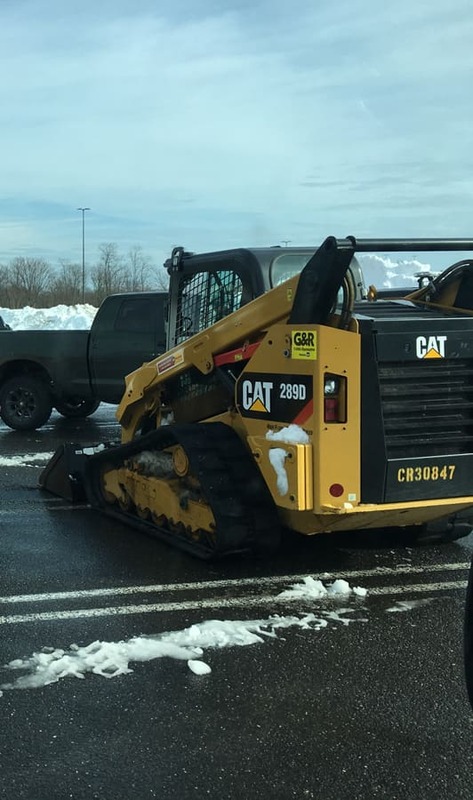 P.S.C. 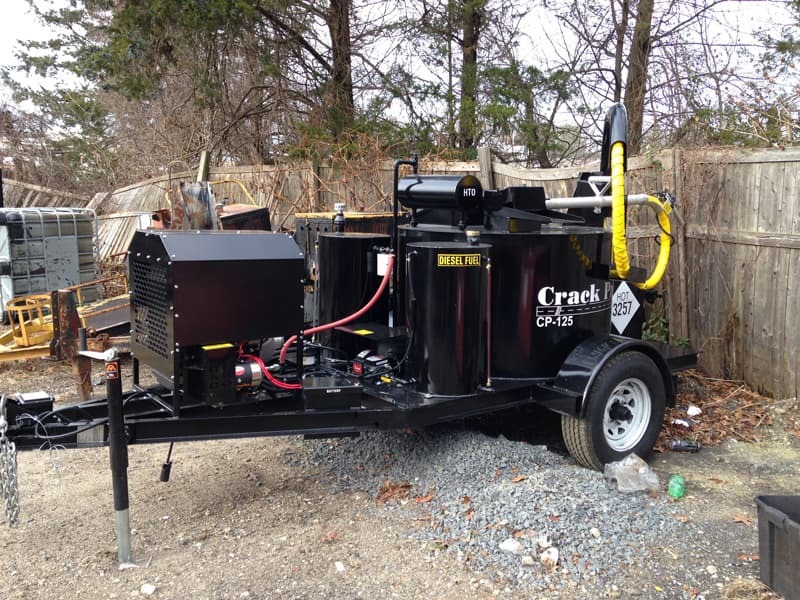 also offers asphalt care equipment rentals. 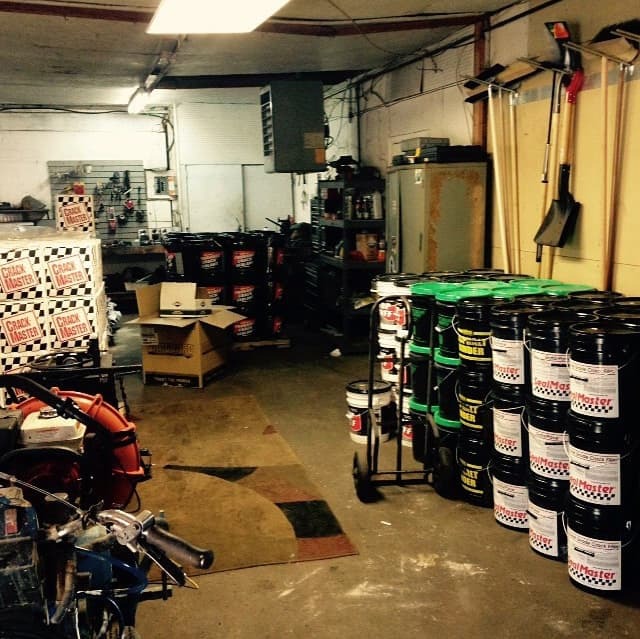 We have a large selection of everything you need. 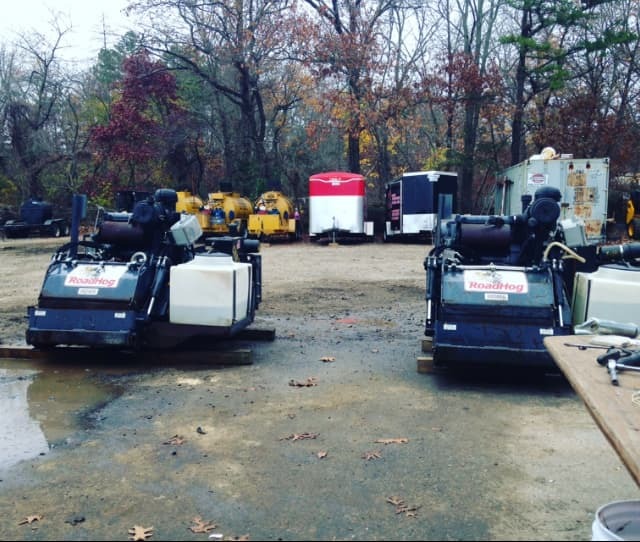 Give us a call for pricing!